Attorney David Ross has been practicing law and serving clients for many years. 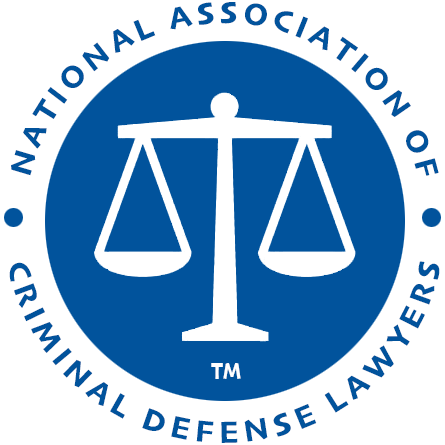 If you need assistance with a Criminal Defense case, do not hesitate to contact David Ross for a consultation! 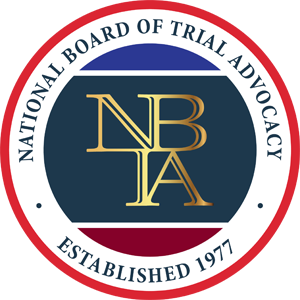 Find a Local Government Law Attorney in Miami, Florida to appear before local governments or represent the local government in administrative hearings or at trial. Local Government Law Attorneys can be employed as private practitioners, in-house counsel, or in public practice representing school boards, special districts, counties and cities. A local government lawyer in Miami, Florida may deal with zoning ordinances, health standards, building codes, and other legal matters that are decided by city councils and other local governmental bodies. 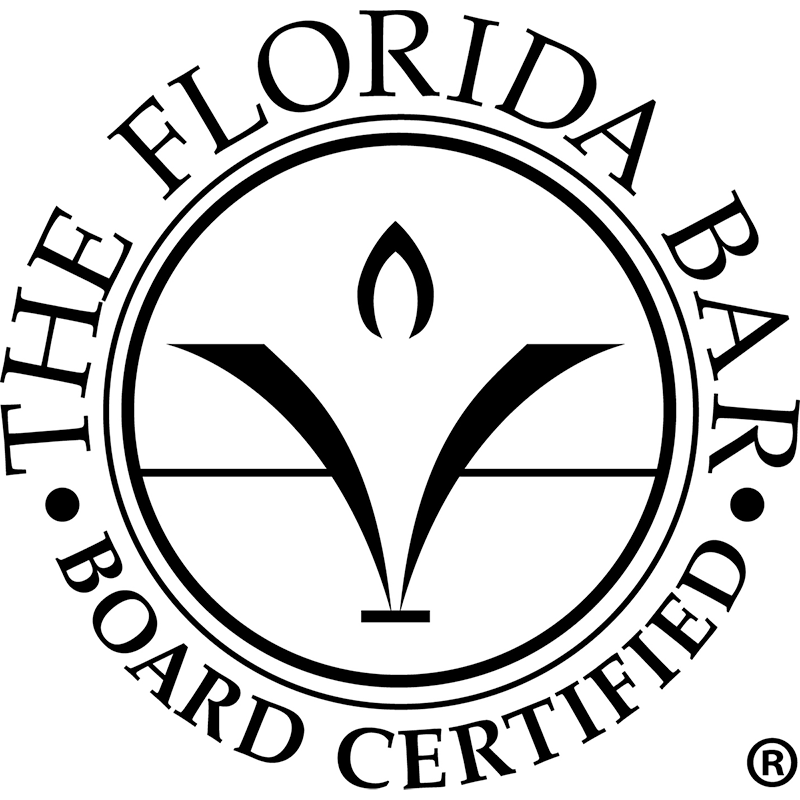 Florida Bar Board Certification in Government Law - Under Rule 6-18.2, the term "city, county and local government law" is defined as the practice of law dealing with "legal issues of county, municipal or other local governments, such as, but not limited to, special districts, agencies and authorities, including litigation in the federal and state courts and before administrative agencies; the preparation of laws, ordinances and regulations; and the preparation of legal instruments for or in behalf of city, county and local governments." 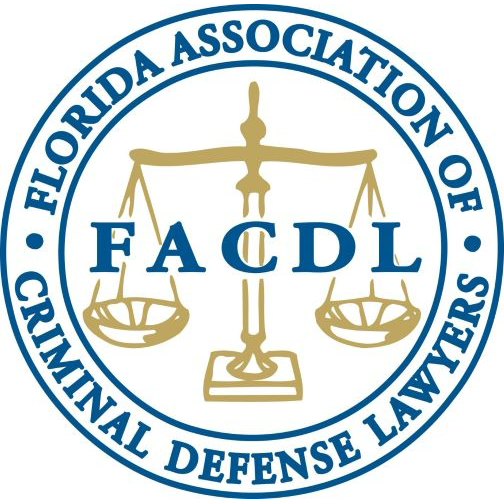 Lawyers certified in City, County & Local Government Law by the Florida Board of Legal Specialization have met minimum standards for city, county and local government law certification. The standards are set out in Rule 6-18.3 which include the practice of law for at least 5 years (or 4 years with an LL.M. in urban affairs or a related field), substantial involvement in the specialty of city, county and local government law (40% or more), and 60 hours of approved city, county and local government law certification continuing legal education. Attorney must also submit to peer review and passing a written examination.